REC Offers half-day programs (3-5 hours) specially designed to introduce you to the inside of San Jose ‘s slum communities and provide an authentic and thought-provoking local experience. REC is a force for local development, promotes cross-cultural understanding and is used to create change in the community. Availability and options vary daily. Please be advised that you need to contact us at least three days prior to your visit so that we have enough time to make all of the necessary arrangements. 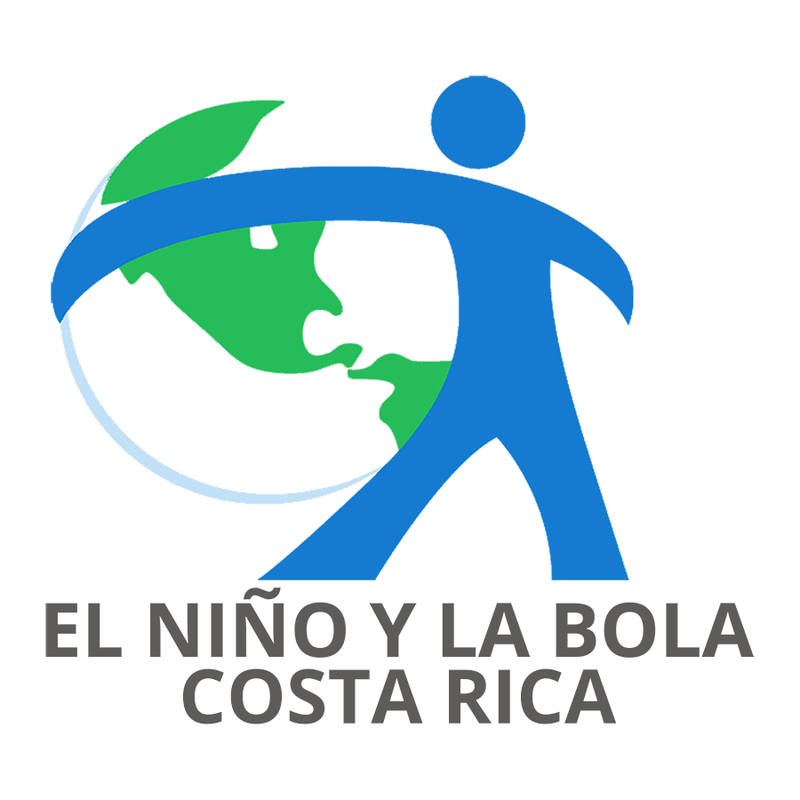 To contact us, call (+011 506 2297-7058) or write to info@elninoylabolacr.org for reservations. REC can focus on different areas like micro business, education, or community development according to your groups’ individual requests. All group sizes are welcome. To ensure that REC is as unobtrusive as possible, groups over 6 may be separated.